On the island of Arcosi, dragons and their riders used to rule the skies. But now they are only legends, found in bedtime stories, on beautiful murals and ancient jewellery. Then servant girl Milla witnesses a murder and finds herself caring for the last four dragon eggs. Forced to keep them secret amidst the growing tensions in the city, she begins to fear that the island's ruler, Duke Olvar, isn't all that he seems. But how can Milla and her friends keep the eggs safe when it means endangering everything she's ever loved? 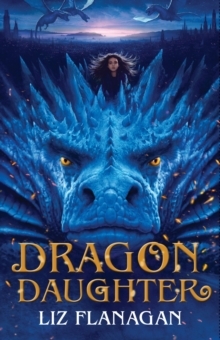 Fiery friendships, forgotten family and the struggle for power collide as Milla's fight to save the dragons leads her to discover her own hidden past.